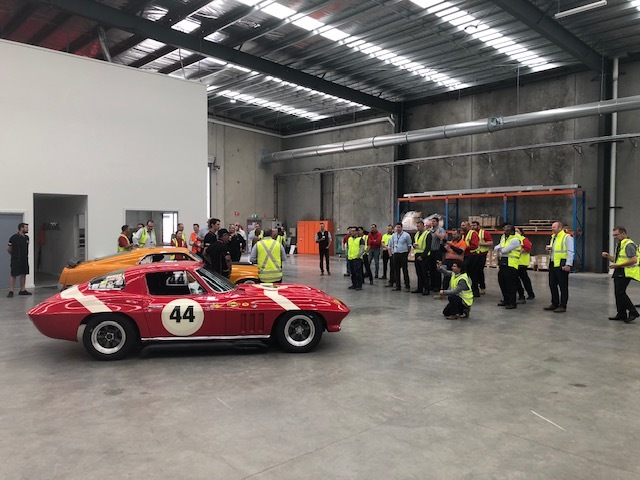 Apex Steel in Victoria was proud to attend the opening of the Hume Commercial Doors & Frames facility in Victoria yesterday. 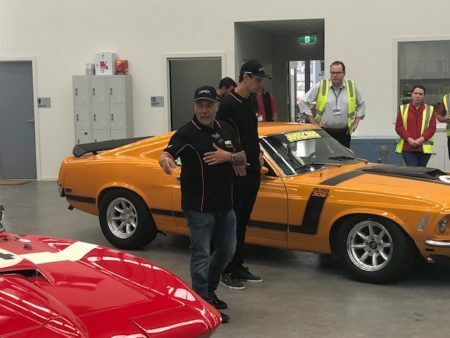 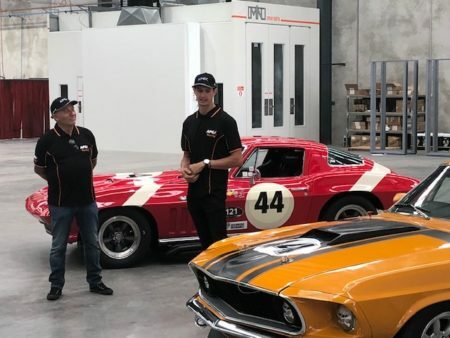 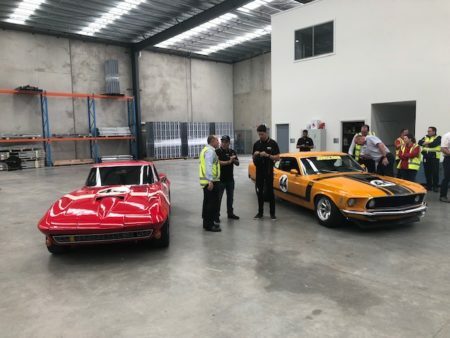 Joe’s collection of vintage cars were on display for all to enjoy, and also in attendance was 2011 Bathurst winner Nick Percat who provided insight into the day to day life of a V8 Supercar driver. 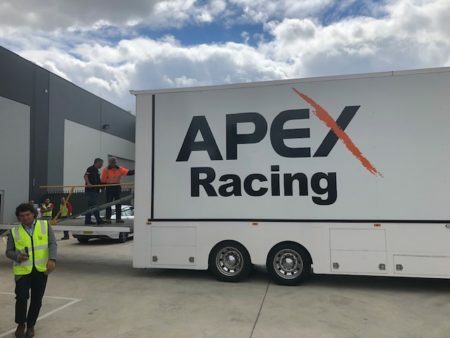 Apex Steel is a proud supplier of Hume Commercial Doors & Frames and looks forward to the continued partnership. 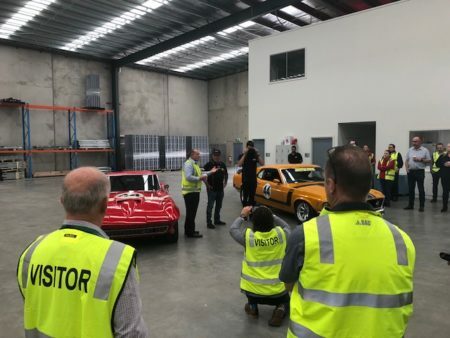 Thanks to Tim Such, Joe, Nick & all involved to put the day together.